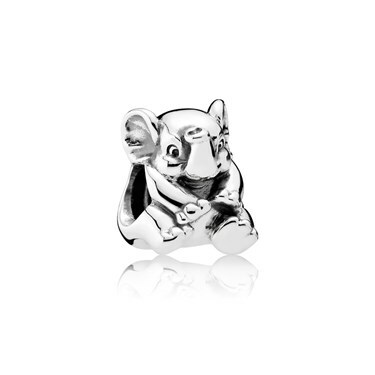 This adorable elephant with his trunk lifted up in the air is the perfect addition to your PANDORA collection to bring you good fortune! This Lucky Elephant Charm is also the perfect reminder of exotic summers & unforgettable travels. Bought this charm and others in the past as gifts for daughter and granddaughter . They have been very pleased with the charms. Must commend Argentina for prompt delivery. I just love this charm. My late mum loved elephants and I bought this as a memento. The charm is good value for money and was received very quickly. Arrived super quick in sensible packaging! Gorgeous elephant!